We serve Corporates, MNCs and Investors in Delhi, Gurgaon & Noida. 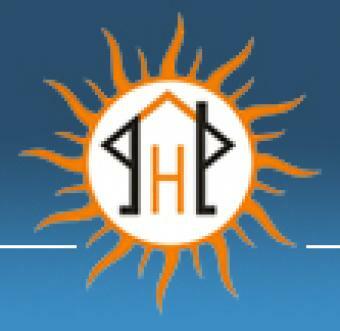 The services include relocation services, rent a flat/ apartment, buy a house/home, flat/apartment in Gurgaon. We help in relocation of clients in Delhi, Gurgaon and Noida. Our best part is that we find below the market price flats, apartments, houses and builder floors starting from Rs.30 Lakhs to Rs.3 Crores in Gurgaon.